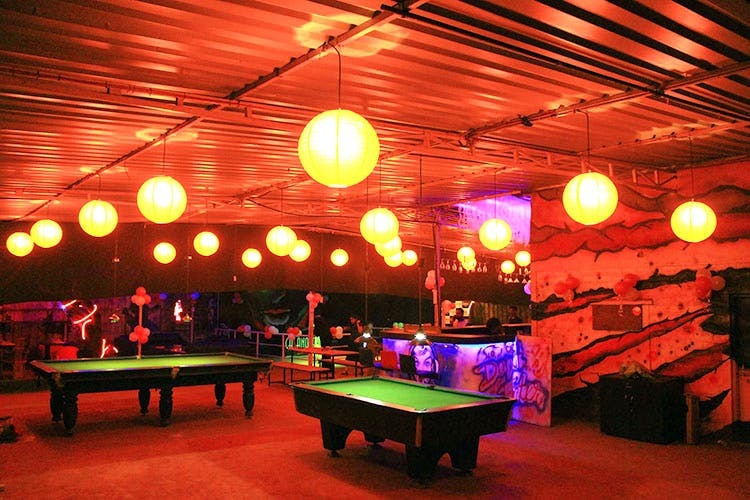 Whether it is about wanting to chill out after a party or to enjoy a night out with gang, Casanova in Bavdhan is your destination for delicious food, beer and billiards till 4 in the morning. Keeping in mind the growing number of youth in Pune, Casanova in Bavdhan is the best place to hangout with the gang after partying till midnight. It’s not just about the quick bites and drinks that Casanova offers, you can also play a game or two of snooker out here for INR 100/hour. And, guess what? If you manage to make a bill of over INR 1,000, you’ll can play the game for free! Get in an after-hour snooker battle with the sqaud at Casanova in Bavdhan!